Comfortable parking directly in the heart of the historic centre of Bratislava with direct entry from Mostova ulica. The Carlton garage is accessible 24 hours a day to guests of the hotel Carlton, tenants and also the wider public. The garage also offers its clients VIP parking. The two underground garages provide together the largest capacity in the city as well as the highest proportion of parking spaces per square metre of leased office space. Parking reserved exclusively for selected tenants of Savoy office spaces. A comfortable non-public garage with a capacity of 38 parking spaces, which is located directly under the Savoy 2A building. Entry to the garage is from Mostova ulica. The VIP parking area is immediately connected by a lift with the individual floors of the building and thus offers users comfortable and rapid access to the workplace with use of a universal VIP card for parking and entry. Visitors to the Slovak Philharmonic performances have a preferential package of the first three parking hours for the price of 5EUR with VAT. Discounts can be applied directly in the underground garage at the ticket office with a presentation ticket, a subscription card or a stamp of the Slovak Philharmonic. 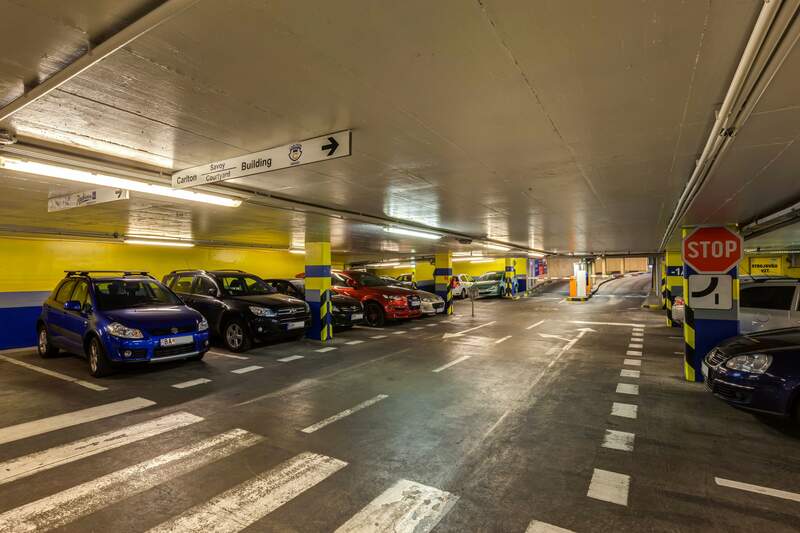 The Carlton garage offers long-term pre-paid parking places for a period of 3, 6 or 12 months. You can select a reserved or unreserved parking place. 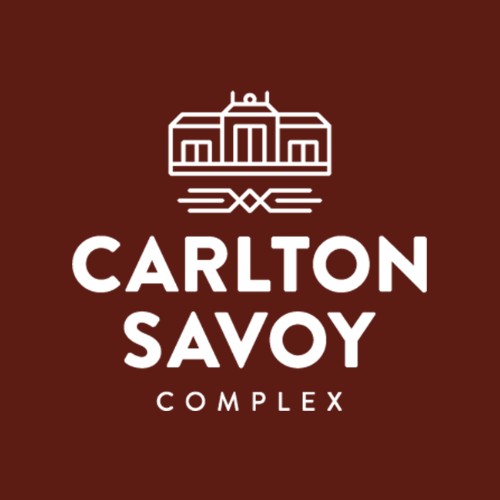 For selected activities with tenants in the Carlton Savoy Passage or the Carlton Hotel. By using a credit card you allow optional credit, which will be concurrently deducted after each time parking; you thus avoid repeated one-time payment. Long-term parking during a holiday or business trip. 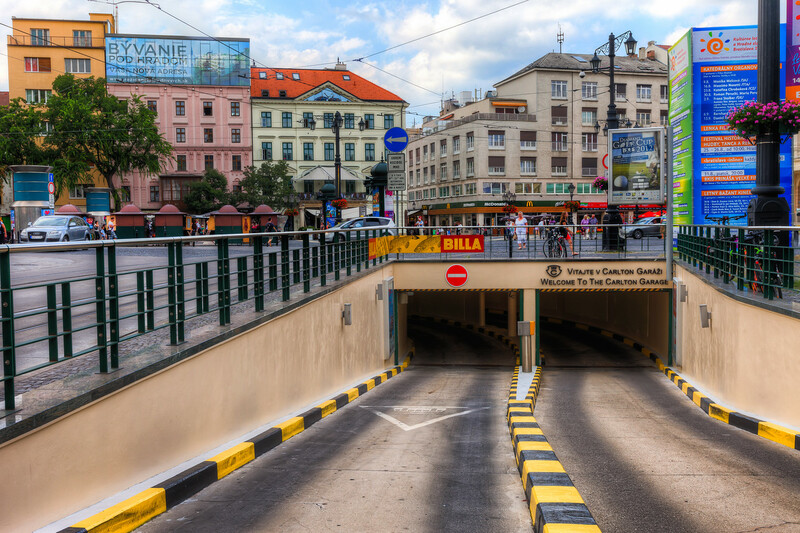 The entrance to the underground garages is situated on Hviezdoslavovo námestie in the direction from the embankment.